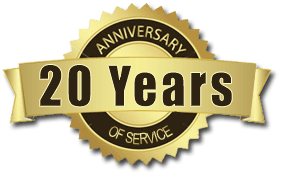 TISA Description of the Problem: An enormous number of factors make it difficult for clients to provide accurate pictures of what has happened to them – from poor recall to shame and guilt – even with apparently innocent bits of history such as head trauma. Caryn Tatelli, AM, LCSW, who is a forensic specialist, shares an example of how to navigate such problems in the following pithy tip. Tip: A number of clients with criminal histories have substantial histories of head trauma. It is sometimes surprising to see how difficult it is to uncover such histories accurately. I begin by a straightforward approach such as, “Have you ever had a head injury?” But if this question results in a blanket negative, I often follow up with, “You know, if you shaved all the hair off of your head what would I see?” The answers are sometimes surprising and also important regarding the potential role of past head trauma to current behavioral disturbances. TISA Follow-up: This unusually insightful tip by Caryn is a beautiful example of the power of being behaviorally specific in uncovering sensitive material. This interviewing technique was pioneered by the clinical psychologist Gerald Pascal over 30 years ago. He called this interviewing technique, “the Behavioral Incident”. Because the clinician does not focus upon the client’s opinions and interpretations – which may be heavily distorted by defense mechanisms and guilt – behavioral incidents tend to pull up more valid information by focusing on behavioral descriptions, just as was demonstrated in the tip provided above by Caryn. 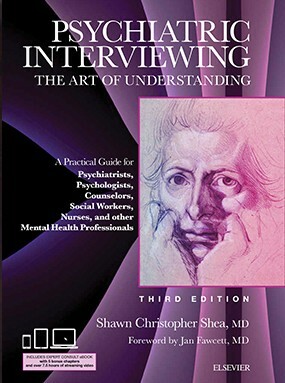 The interested reader can learn more about the behavioral incident technique in Pascal’s book, The Practical Art of Diagnostic Interviewing (Dow Jones-Irwin Publishers, 1983). For more information on this technique and a host of other equally useful techniques the interested reader may enjoy the chapter “Validity Techniques: Simple Tools for Uncovering Secrets” in my book The Practical Art of Suicide Assessment: A Guide for Mental Health Professionals and Substance Abuse Counselors (John Wiley & Sons, Inc. 2002).